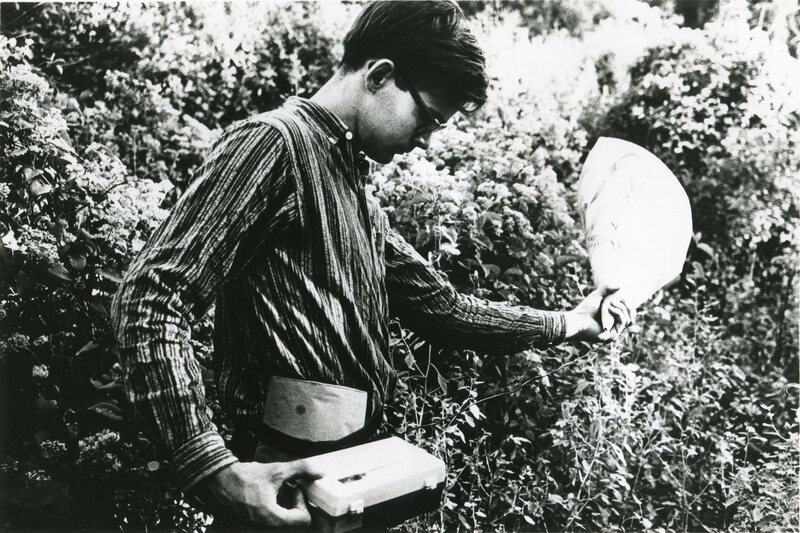 Tony Conrad, Field recordings, 1965. 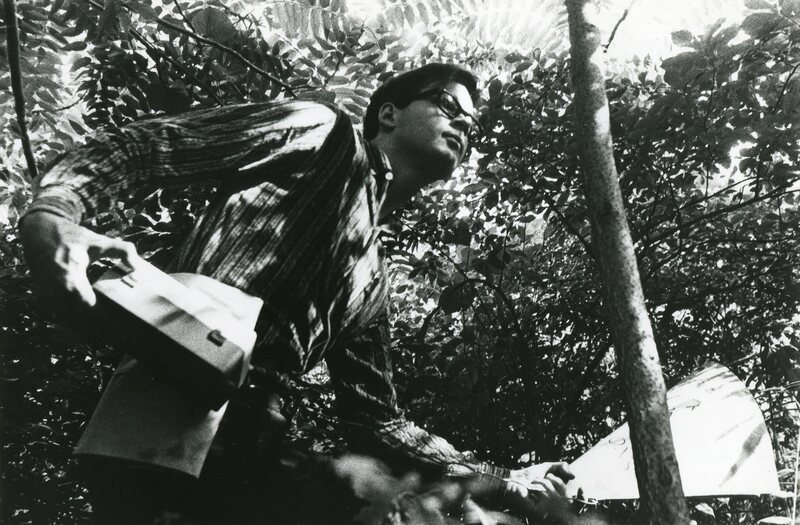 Photograph by Frederick Eberstadt. Edition Table of the Elements, Atlanta.